Disney World has an amazing array of known musical acts that perform each year during the Epcot International Flower & Garden Festival during the Garden Rocks Concert Series. For 3 performances each day a well known musical act performs at the America Gardens Theater in the America Pavilion for FREE to those with Epcot admission. We are always amazed with the line-up of musical acts that perform each year. 2019 is no exception with acts such as Rick Springfield, Christopher Cross, Rock & Roll Hall of Famer - Jon Anderson from YES, Air Supply, and many more. Shows are 7 nights a week during the festival at 5:30 PM, 6:45 PM and 8 PM. 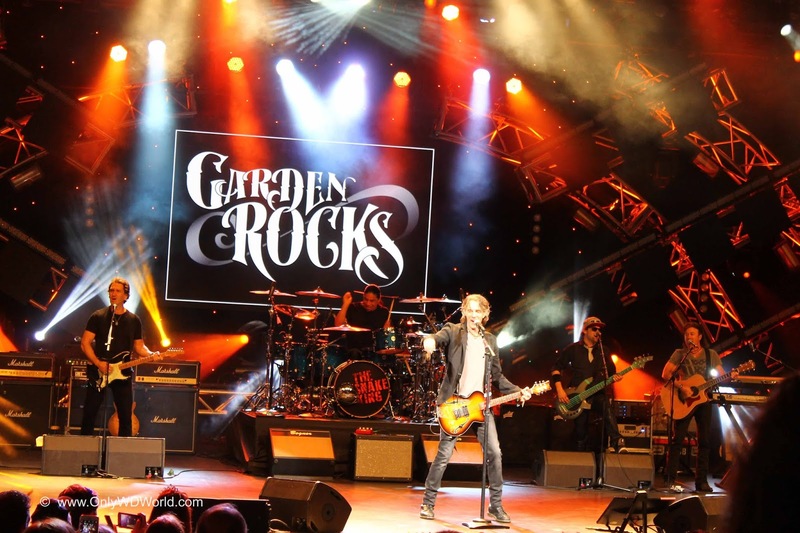 Journey former lead vocalist STEVE AUGERI – NEW to Garden Rocks! Glass Tiger – NEW to Garden Rocks! Jon Anderson of Yes – NEW! Air Supply – NEW to Garden Rocks! Christopher Cross – NEW to Garden Rocks! John Michael Montgomery – NEW! Sister Sledge – NEW to Garden Rocks! Sister Hazel – NEW to Garden Rocks! Steven Curtis Chapman – NEW! A Flock of Seagulls – NEW! 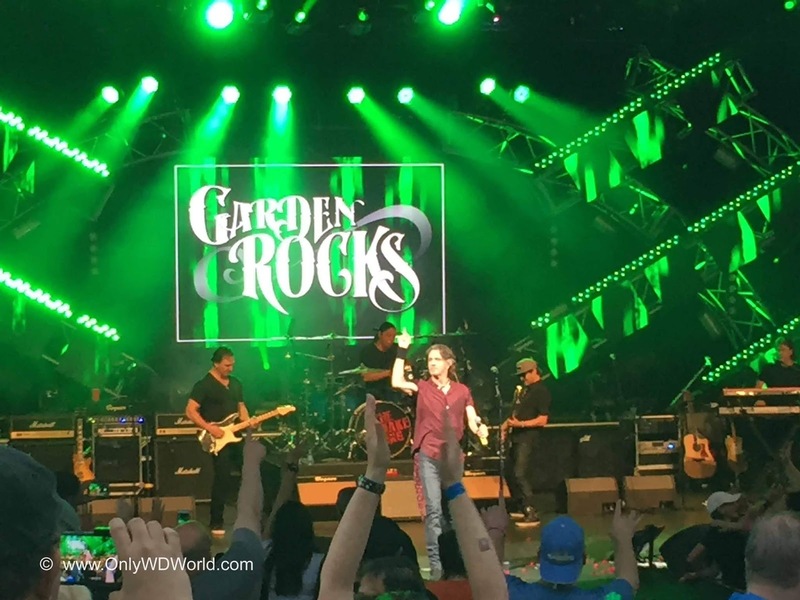 Richard Marx – NEW to Garden Rocks! Colin Hay of Men at Work – NEW! All entertainment is subject to change without notice. 0 comments to "2019 Garden Rocks Concert Schedule For Epcot Flower & Garden Festival"